Hit the pedals full force in the Pearl Izumi Summit Bike Shorts for men. 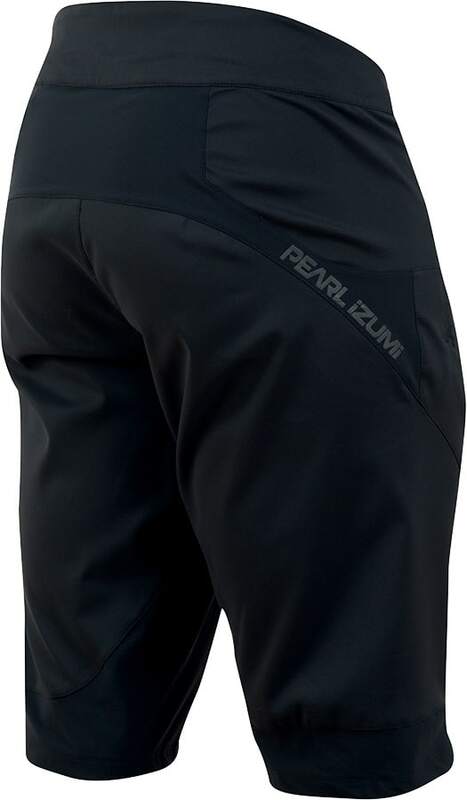 Pearl Izumi designed the Summit bike shorts to be the ultimate shorts on and off of the trails. 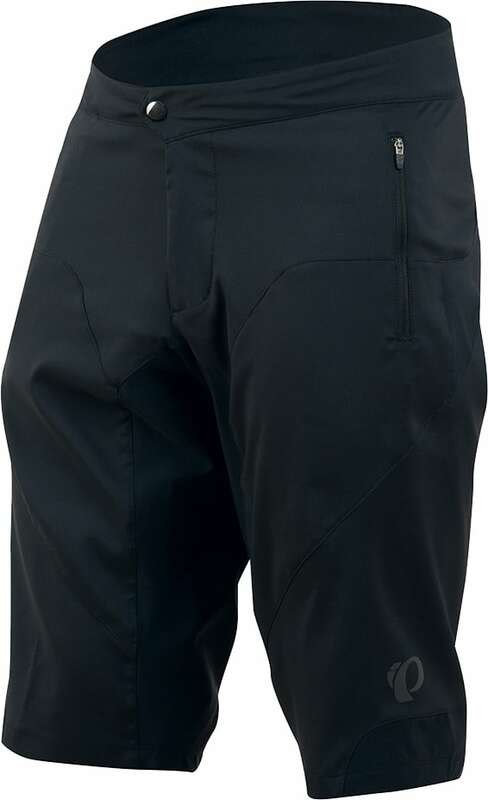 Created with a water-resistant DWR treated 4-way ripstop fabric, these shorts will not only be super durable but will help keep you dry in all sorts of weather conditions. A snap front closure with a zipper fly is a nice touch for easy in and out. Two zippered hand pockets keep your belongings safe and secure when you are ripping through the trails. These shorts can be worn over your favorite liner, featuring a relaxed fit for ultimate comfort. 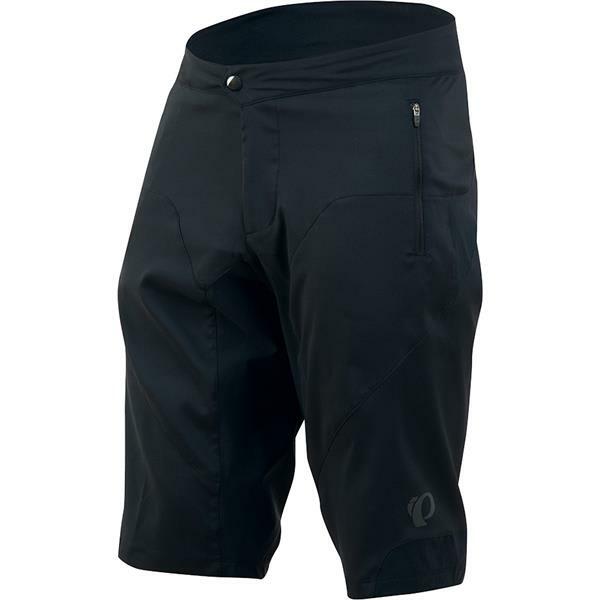 This year get on your mountain bike and ride trails wearing the comfortable Pearl Izumi Summit Bike Shorts for men.